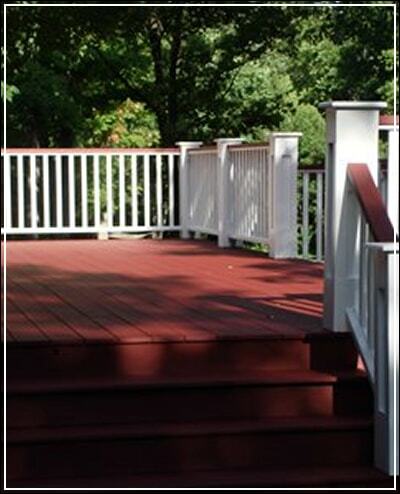 With all the weather changes that Wisconsin experiences, your deck becomes worn and shows this weather damage along with age. Nothing fixes all of that wear and tear more cost effectively than a fresh stain. A deck is an outdoor living space that should be enjoyed, so it should look amazing as well.